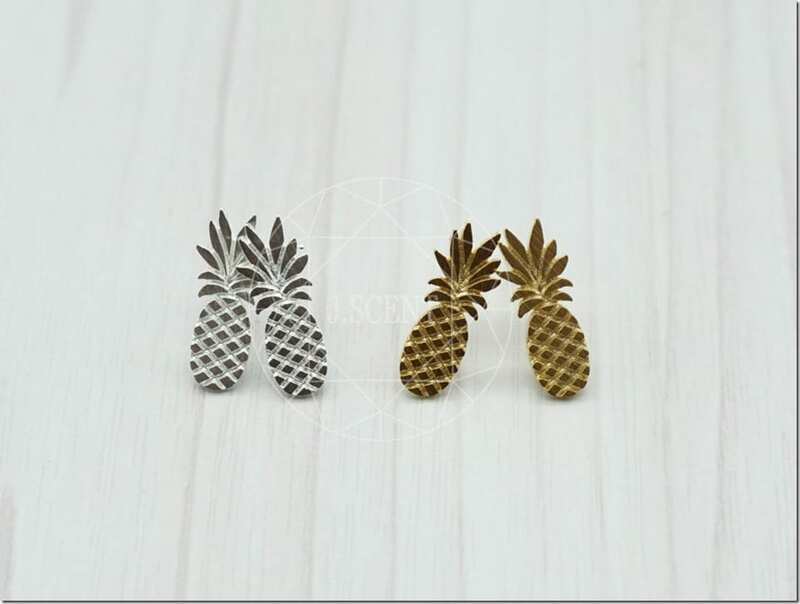 Sprinkle some tropical vibes generously on your ear lobes with these pineapple earrings! Ladies, stop everything! There’s a gorgeous kurung kedah modern to be made into your perfect baju raya and you will love it! 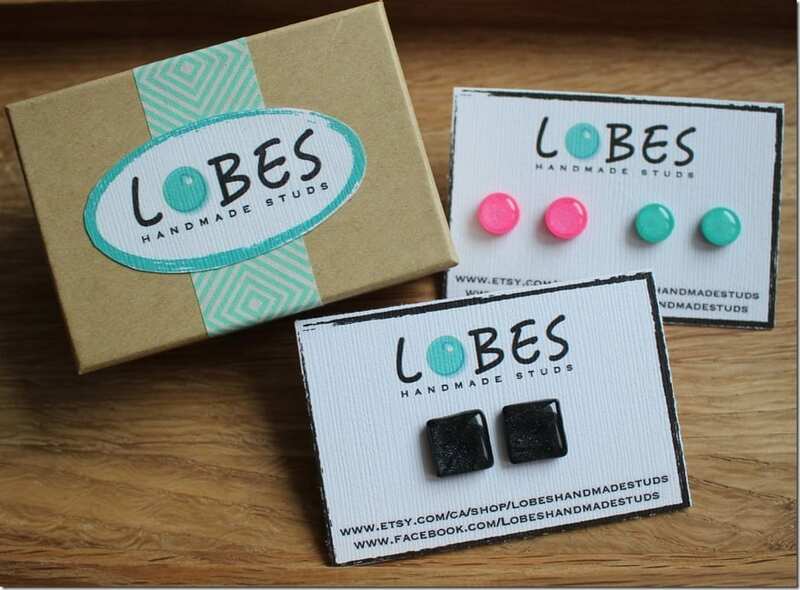 I went straight down my childhood memory lane so fast when I saw these simple shiny round dome stud earrings. 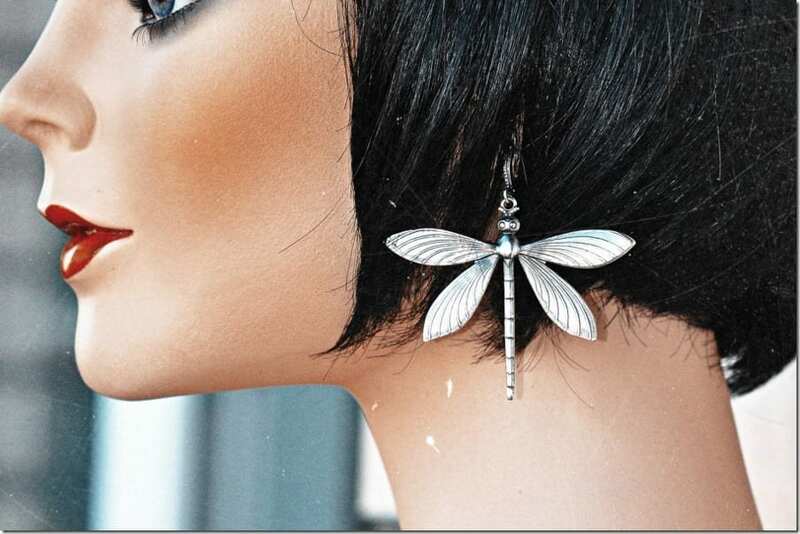 Earrings in the shape of dragonflies for the nature lover. Why wear a two-piece when there’s a one-piece romper to help you battle the heat wave in style when you have no energy to team two separates together? Problem solved! What?! A baju kurung style that comes with regular sleeves? Who’d thought it’s in existence! When you can have wavy ends around your clothing, just why not, right? Romper weather is here. Time to let the breeze in with style. 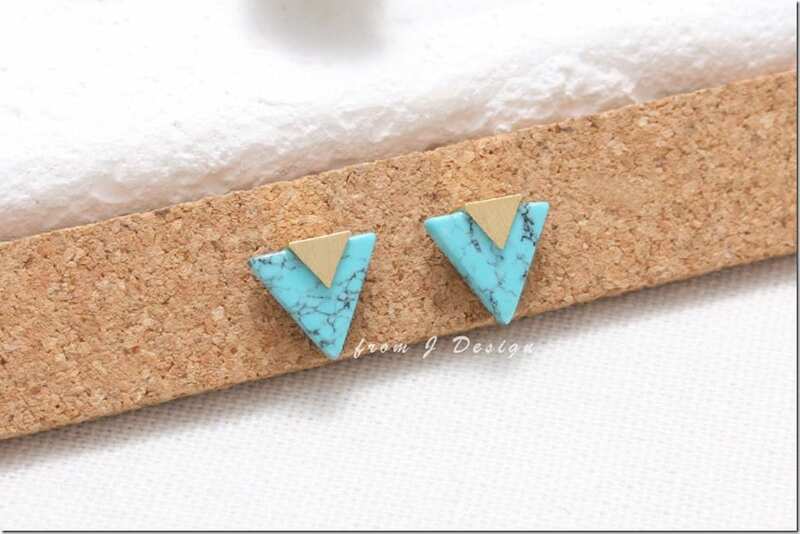 Triangle earrings and I have such a strong love, I need them in every color. But first, let’s start with turquoise, shall we? Splits are IT. I felt so proud typing that. A batik-inspired kurung modern with mandarin collar – Fleuré read our minds and created a STUNNING collection of mod baju kurung that you would so want to wear for Raya 2017! Fashionista NOW: How To Wear LOUD Fiery Red Tops With Style Confidence? Put the wallflower in you to rest for a while as you embrace the hot RED color trend. Looks to inspire you real quick.